Last night I saw Parade at Ford’s Theatre. Lucky SOBs: they scheduled a musical about the wrongful imprisonment and execution of a man in Georgia at conveniently the exact same time the Troy Davis case entered national consciousness. Add to that the looming seat stage left, draped in flags for an assassinated President Lincoln, then mix in the confederate undertones of the show, and you’ve got one hell of a coincidence and a chance for some serious catharsis. Parade tells the story of Leo Frank, a Jewish factory boss who lived in Atlanta after moving from Brooklyn. In August 1913, Georgia wrongfully convicted Frank of the murder of 13-year-old Mary Phagan – one of his factory workers. To many Georgians at the time, Frank represented the source of all their woes: he was a Yankee capitalist, a child labor boss, and devoutly Jewish. Falsified witness testimonies and media outrage made a fair trial nearly impossible. The court sentenced Frank to death, but over time Governor John Slaton decided there was simply too much doubt in the case. He commuted Frank’s sentence to life in prison. Shortly after, a mob kidnapped Frank from the jail and hanged him. I’ve thought about this story a lot lately because of the Davis execution. The two cases both showcase examples of mob justice. 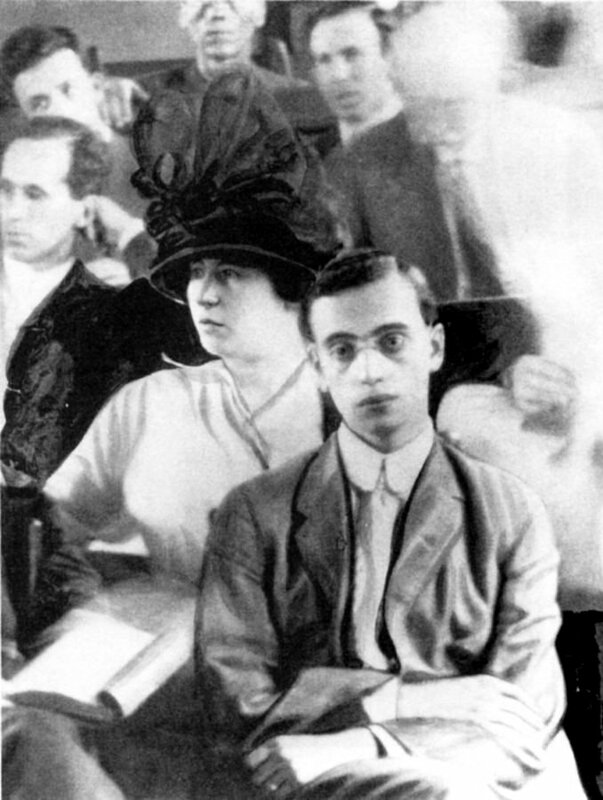 In Leo Frank’s case, a mob decided he was guilty. 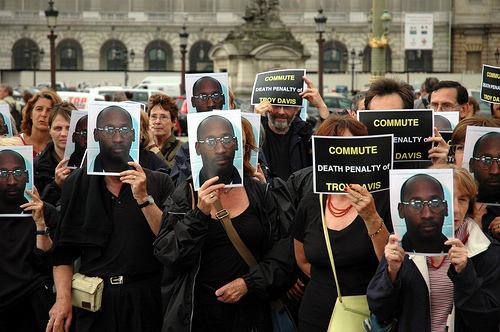 In Davis’ case, a mob decided he was innocent. I don’t really have a problem with the mob saying “please spare this person’s life” (no matter what crime he might have committed) – just like I wouldn’t mind a mob saying “please stop killing puppies” or “please don’t drive your car through that restaurant window.” Mobs are not usually merciful. Mobs do not usually make peace. Mobs do not usually choose life over death. Mob mercy doesn’t mean Davis was innocent, just as mob justice didn’t make Leo Frank guilty, either. That’s not a good mob’s job. A good mob cries out for justice; they restrain from delivering it. So cry out, oh merciful mob. At the least you can offset the violent opposition – the ones who decide for themselves, kill martyrs and bear the weight of life and death on their shoulders. Thanks for writing this, Joanna! Parade is one of my favorite musicals. Thanks, Ben! It’s one of my very favorites, too.